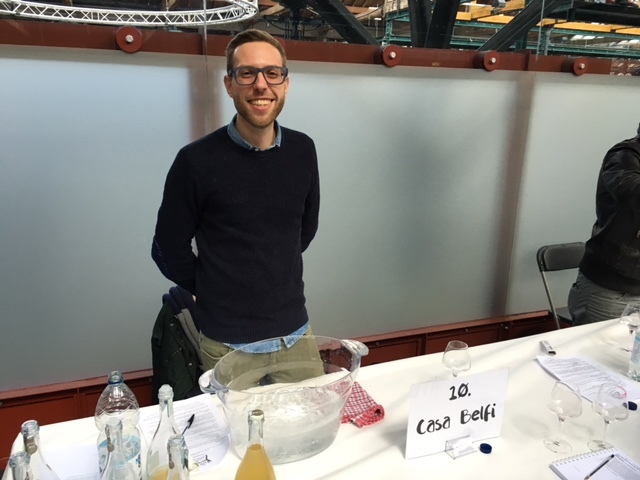 Our Visit To The Real Wine Fair: The Best Natural Wines Under One Roof! 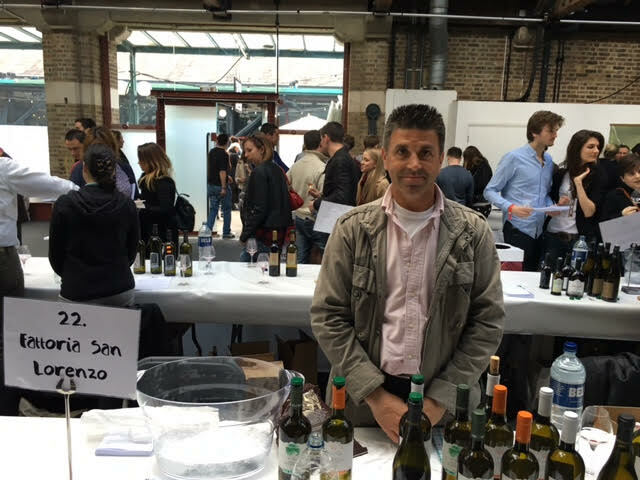 Home » Our Visit To The Real Wine Fair: The Best Natural Wines Under One Roof! 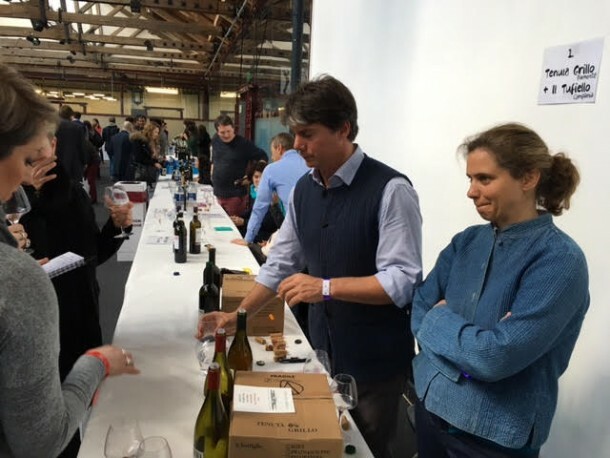 On the 17th and 18th of April, at the Tobacco Dock in East London, the Real Wine Fair took place. A two-day full-immersion wine tasting event where the best artisanal Italian wine makers were presenting their delicious, natural wine. 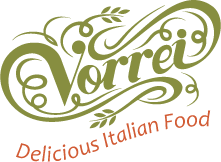 At Vorrei we take great pride in finding the best products available from Italian organic and non-organic (but still natural!) farmers and food producers. 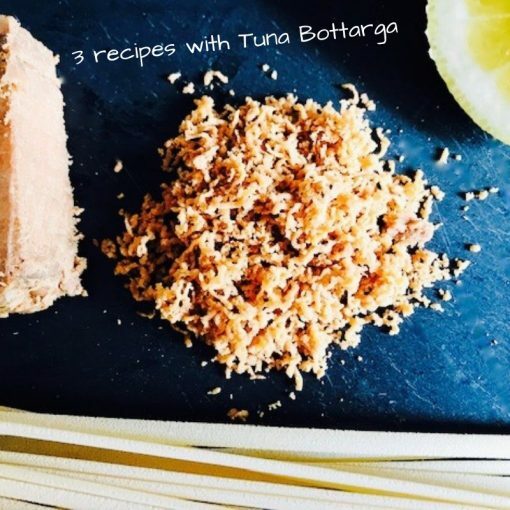 We always check for top quality and authenticity in the products we sell and are continuously on the lookout for new, non-industrial delicacies. 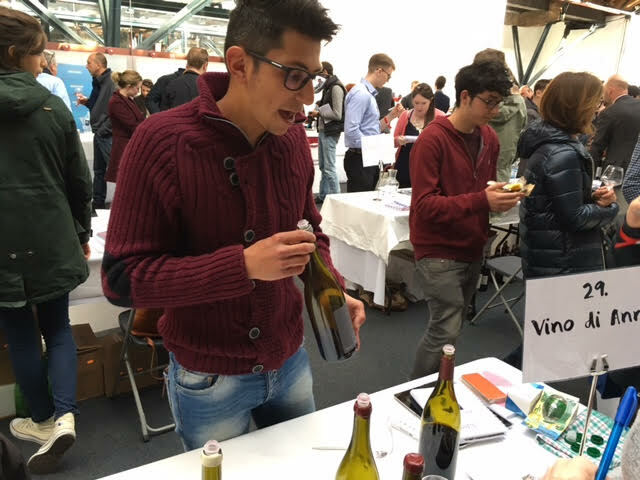 The same time and care is taken to choose our fantastic wines and this is why, on the 17th of April, we were there: glass in hand and ready to taste as much natural wine as we could to add some new entries to our wine list! More than 150 winegrowers were present at the fair, presenting around 500 different wines. Geographical locations went from Austria to France to Italy and across to the US and Australia as well. 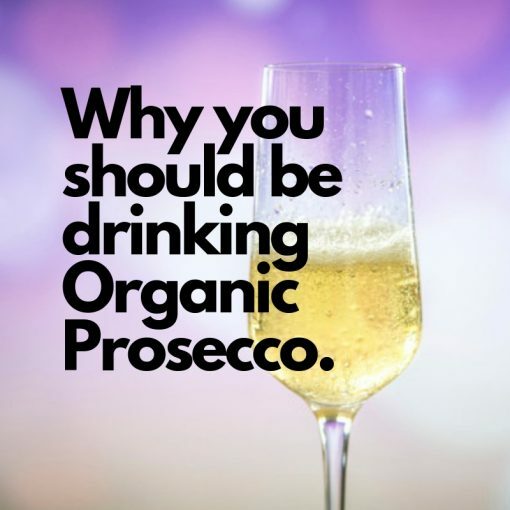 All of the producers make wine the old fashioned way, with zero tolerance on pesticides, extremely low if no sulphites and a strong winemaking tradition behind them but with an eye firmly on the future. We decided to begin by tasting some wines from the winegrowers we already work with. 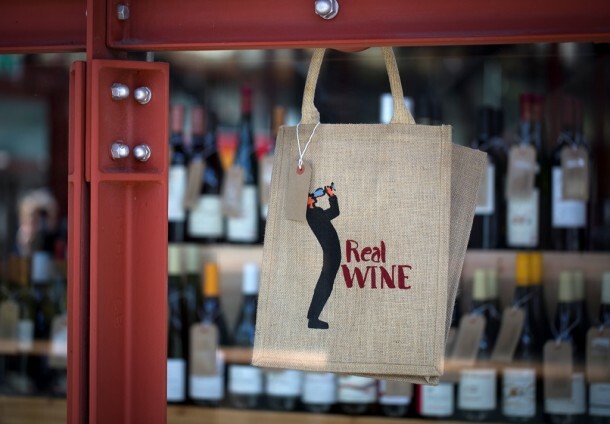 We wanted to have a chat with them and get their recommendations on new wines to stock. Along the way we noticed the enormous spittoon cartons meant for spitting out the wine after the tasting and for pouring out the water needed to clean your glasses between different wine samples. Needless to say, we solely used them to clean out our glasses… but we were in extremely good company! Our first stop was at the Fattoria San Lorenzo Stand, an old and trusted supplier of ours. This family run business located in the city of Ancona, in the Marche region, produces organic and biodynamic wines. Natalino Crognaletti, the owner of this amazing company, works the vineyard in a totally natural way, minimizing intervention both in cultivating the land and in bottling his delightful wine. Suitable for vegans and with low levels of sulphites. 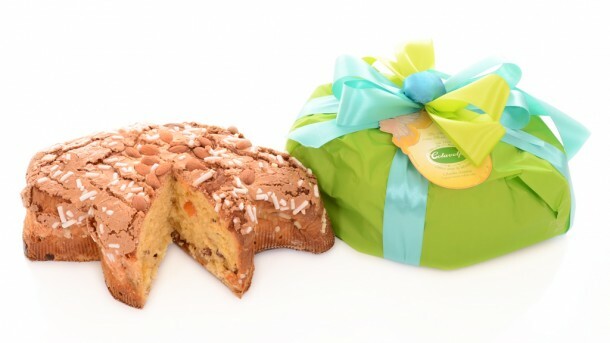 Our second stop was Fatalone, Azienda Agricola Pasquale Petrera. This family from Gioia del Colle produces natural wine with only locally grown grapes. Their production is 100% sustainable and with zero emission impact. Their sulphites level is less than 40 milligrams per litre where the overall tolerance limit is 150 for red wines and 80 for whites. Their wine ferments in steel barrels at controlled temperatures. A ruby red wine with a slightly acid side. Fruity taste with notes of berries and black cherries. A smooth feel with a mineral and fresh finish. 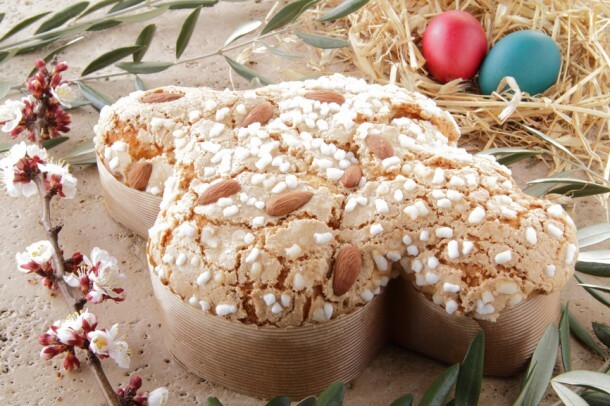 A slight aftertaste of toasted almonds. Perfect with fatty meats and rich meals. Sapid and full-bodied. 15%. Our third stop was Casa Belfi, a Veneto winemaker with vineyards based in San Polo di Piave. The fantastic owners of this company work with green fertilizers and are about to convert totally to a biodynamic winemaking procedure. Our fourth stop was at the Azienda Agricola Trinchero stand , Ezio Giacomo Trinchero’s company produces our amazing Barbera D’Asti in Agliano Terme. His wines are carefully produced with incredibly high standards. This results in impeccable tasting wines with a rich body and persistent flavours. The rest of our tour was dedicated to new Italian wine producers we have not yet dealt with. 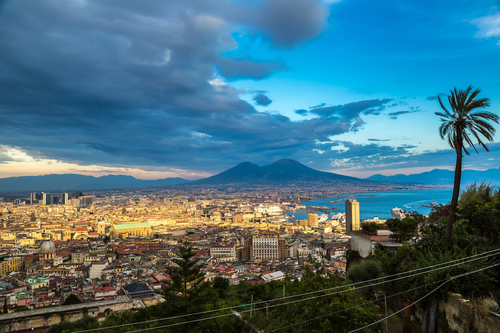 We tasted wines from the Etna region in Sicily, the Valdobbiadene region in Veneto and the Irpinia, a region that comprises the area of Avellino, Benevento and Vallo di Lauro. We had some amazing samples of wines produced by the Foti family, il Vino di Anna, Casa Coste Pane, and Grillo e Tufiello. We sampled some (or maybe a few too many…) fantastic wines from these wonderful natural wine companies and learned about their remarkable stories. We decided give you a little insight on two of these winemakers that just sparked our curiosity for the distinctiveness of their production methods and the exceptional taste of their wines: Il vino di Anna and Grillo & Tufiello. Meeting Guido and Igiea was without doubt the most interesting experience of the whole wine fair. Besides both being wonderful and friendly people, they truly have a passion for organic winemaking and take enormous care in growing their extraordinary vines. Their estate in Monferrato, Piemonte is about 32 hectares of which 17 are cultivated with highly selected grapes. Their estate rises where in the XVIII century the Cascina Viscontina di Mordone used to be. The ground’s soil had extremely favourable qualities for vine growth. When it comes to winemaking, Guido is the kind of guy who always does what he thinks is the right thing to do and that is why he was nicknamed Pecora Nera (Black Sheep) which is also the name of one of his delicious wines! All his wines are organic and biodynamic as well as very diverse and have to be tasted taking in consideration their peculiar characteristics. Check out the wines we sell on Vorrei that were on display at the wine fair and take advantage of one of our six-bottle deals on the one you prefer.